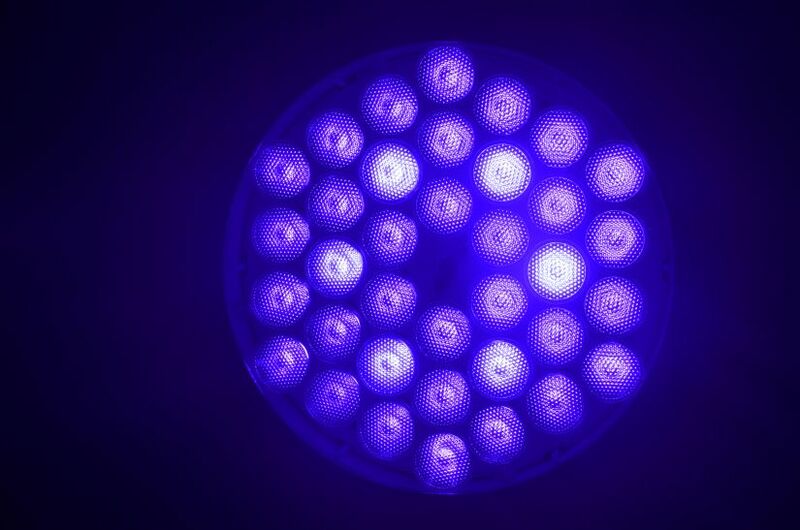 Reef aquarists have often complimented us for our blue/violet light spectrum. 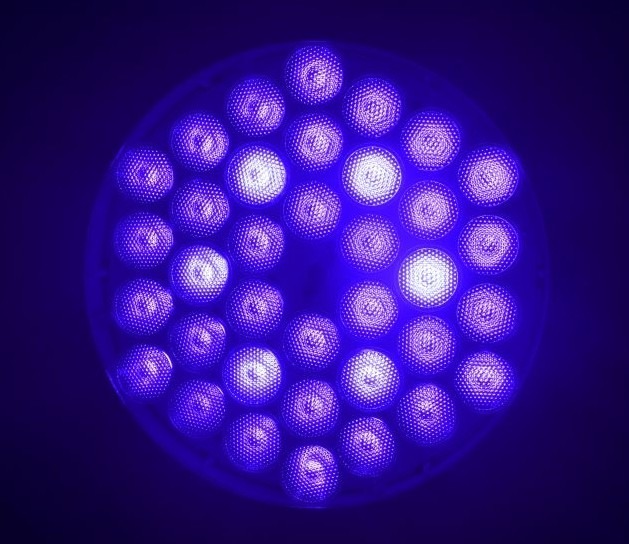 And now Orphek takes a completely different approach to supplemental blue/violet lighting by providing a supplemental light with new and improved LEDs. 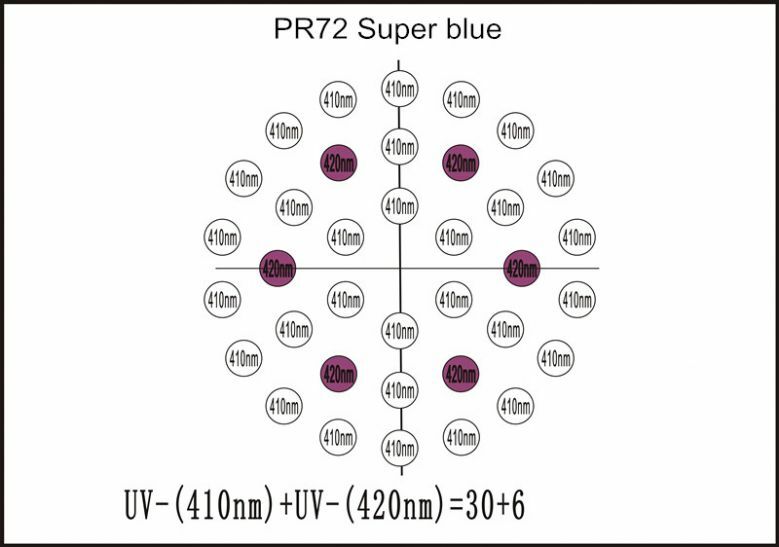 The PR72 Super Blue Pendant consists of a mix of 410 and 420nm wide dual chip LEDs with a very high penetration power. The mix consists of 80% 410nm and 20% 420nm which results in astounding coral color and florescence. I’m sure most readers have seen coral displayed under just blue lighting at frag shops and dealers but this new spectrum is really, really deep; coral seems to come to life and with a greater fluoresce never seen before. The closest comparison would be the Actinic 03 lamp but this is not much of a match for the profound effect the Orphek Super Blue has.